The reunion is Saturday, Sept. 29 at the Basque Cultural Center. 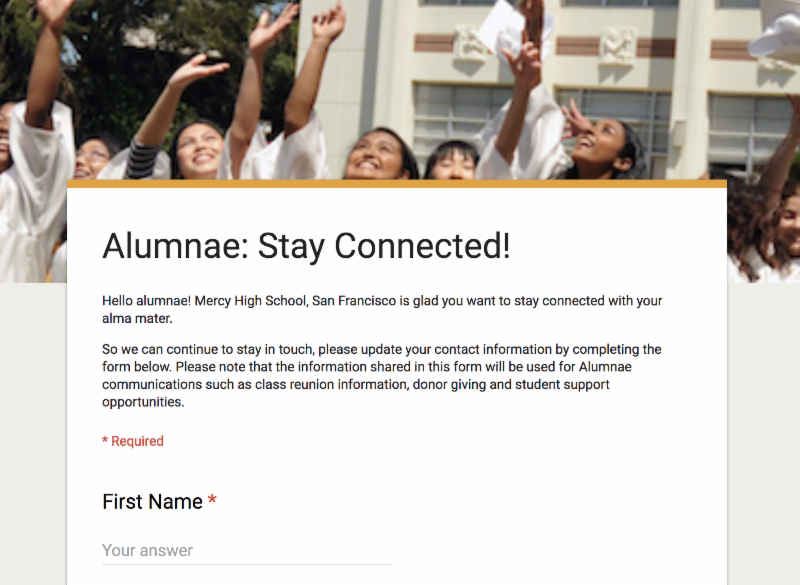 Check out the “ Class of 1968, Mercy High, San Francisco ” Facebook page for reunion information, pictures, and comments. 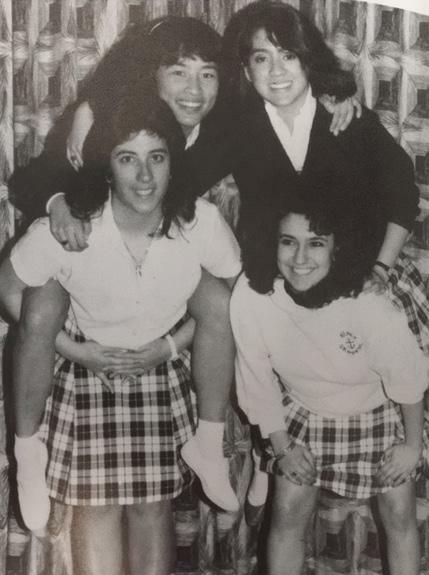 If you have not received the Class of '88 Google Form survey from Cynthia Baro, please contact Georgia Wasley at gwasley@mercyhs.org for the link. 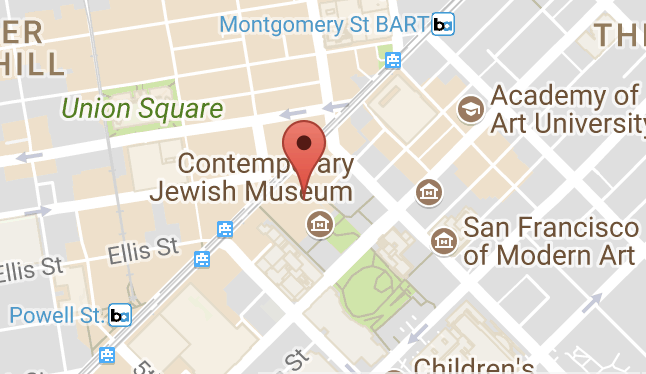 We still need coordinators to celebrate these milestone years: '73, '98, '03, '13. Have no fear, more time is here! 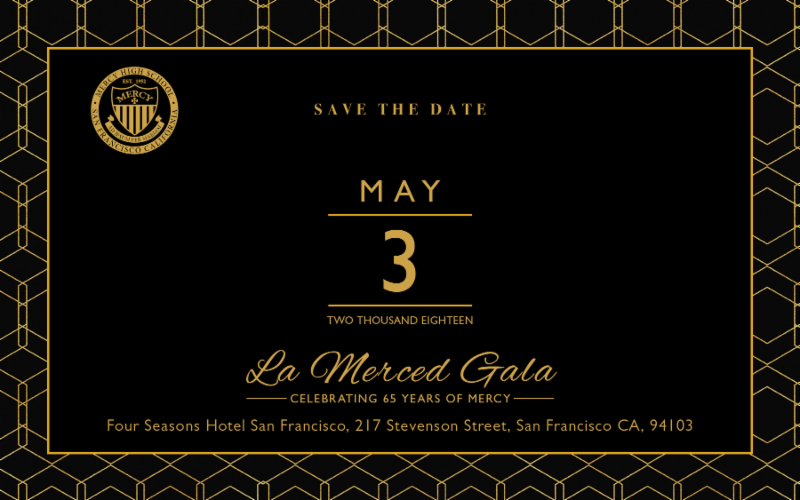 We're extending the RSVP deadline to guarantee that you can celebrate 65 years of Mercy at our annual La Merced Gala on Thursday, May 3, 2018. Make your commitment to women's education by securing your tickets today! So don't wait and don't be late - our young ladies are counting on you! Your ticket purchase or table sponsorship directly supports the Mercy Scholarship Fund and furthers Catholic education that empowers young women. 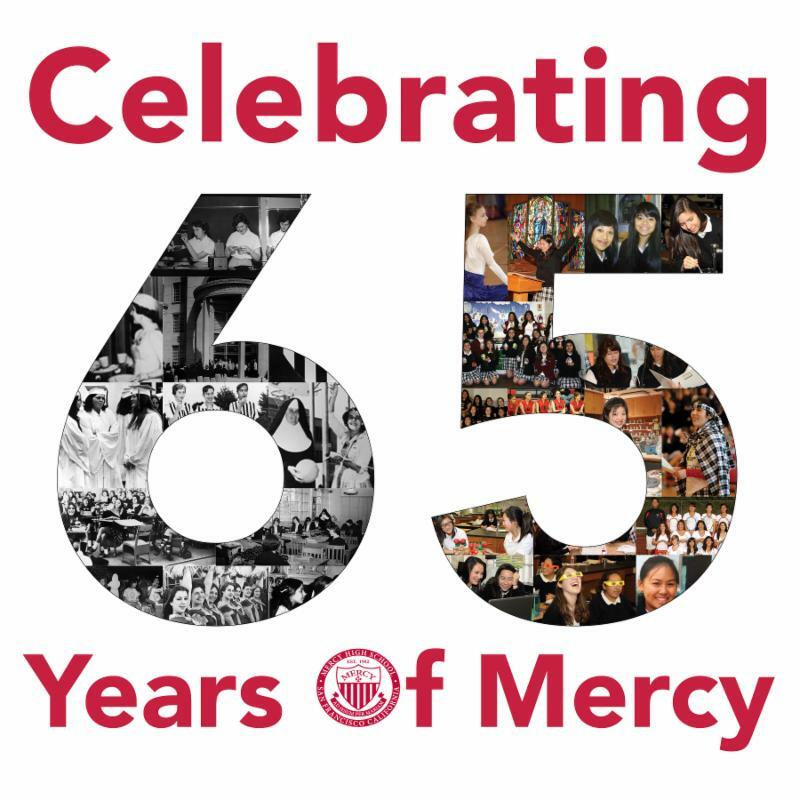 This anniversary year is only possible because of your commitment to supporting the young women of Mercy and we hope you will join us in looking back at the school's rich history and ahead to its promising future. You're an invaluable member of our school community and we look forward to celebrating the spirit and charism of Mercy with you! 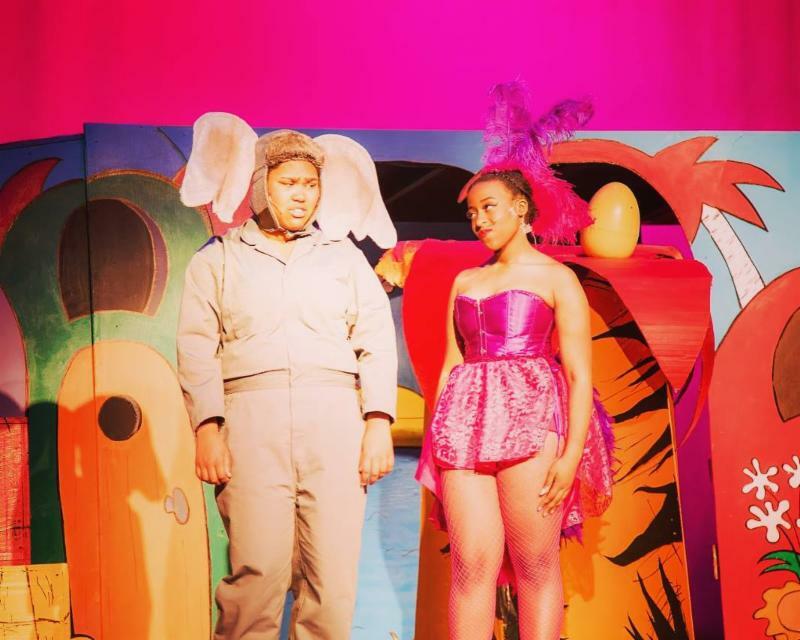 Our ladies put on an amazing opening night of the Spring Musical: Seussical ! 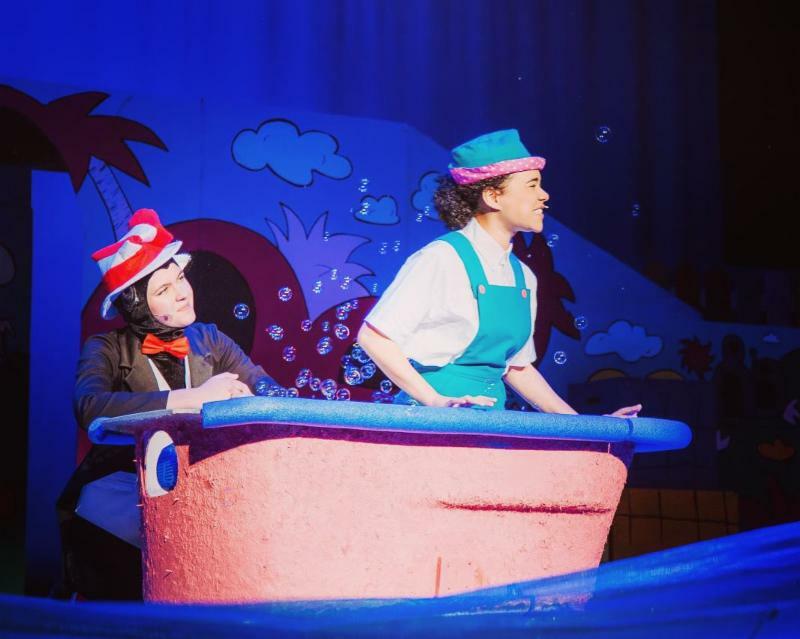 This hilarious and moving production brings together countless Dr. Seuss characters. 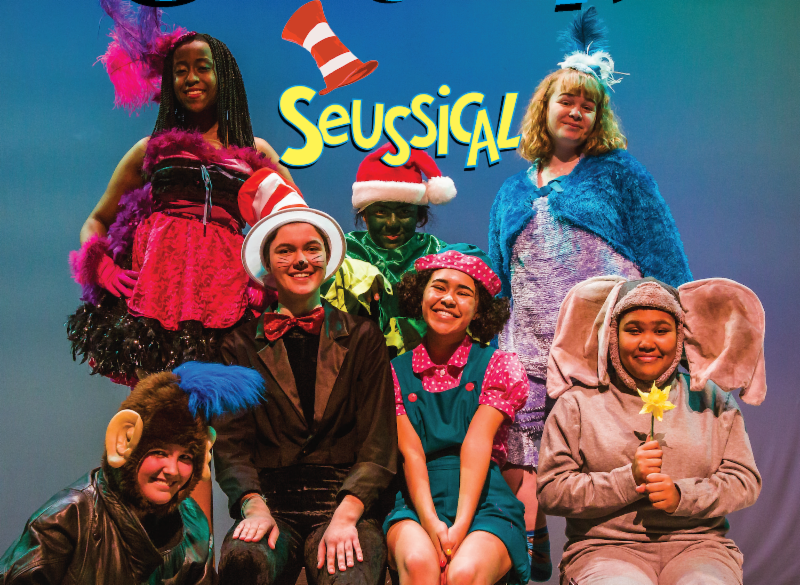 Support the ladies in performing arts by getting your tickets to one of the two remaining performances this Friday and Saturday at 7 p.m. The Mercy Sports Awards Ceremony will be held on May 19 in McAuley Pavilion. 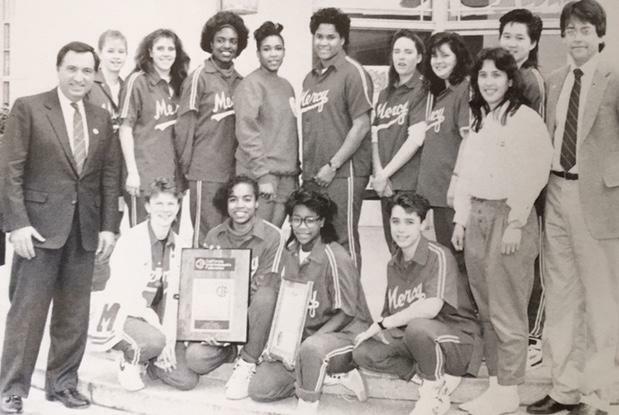 Athletic Director Sheri Sam would like to invite the 1988-89 Championship Basketball Team to present the awards as special guests. If you were on the team, or have contact information for other players who were, please email Sheri Sam at ssam@mercyhs.org so she can follow up with a formal invitation. Job Title: National Account Manager at Aetna Ins. Annamaria Miller Lee '68 is retired from Kaiser Home Health Nursing and is looking forward to her class’s 50th celebration! 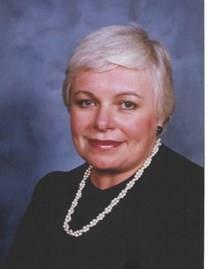 RSVP to Georgia Wasley '09, Alumnae Development Officer, gwasley@mercyhs.org. 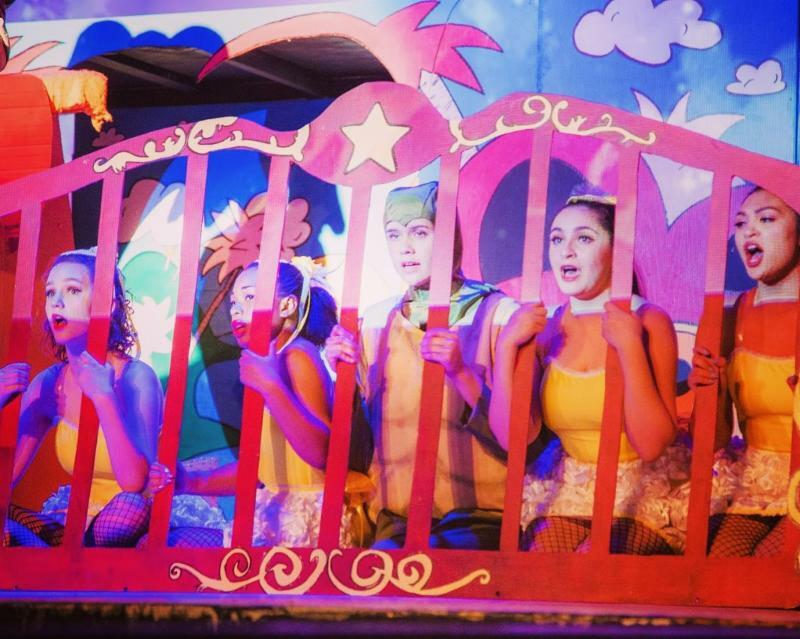 Get Your Ticket to the La Merced Gala Today! Marian dedicated her life to education, spending countless hours at St. Cecilia School, first as a student, then volunteer, student teacher, and coordinator of the Confirmation Program, Teacher of Grade 6, Room 22 for 29 years, and finally, as Principal for the last 6 years. 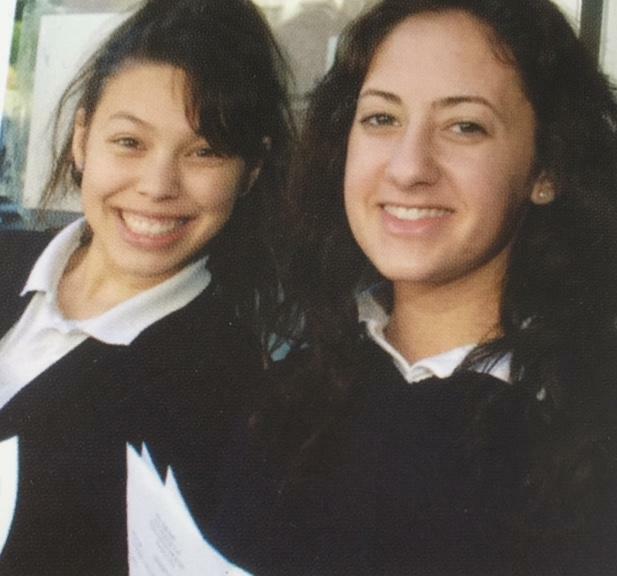 Peggy was part of Mercy High's first four-year graduating class. Peggy was fondly remembered by the Sisters of Mercy having been praised as a model student in a school publication fifty years after her graduation, which generated playful teasing from her brother.